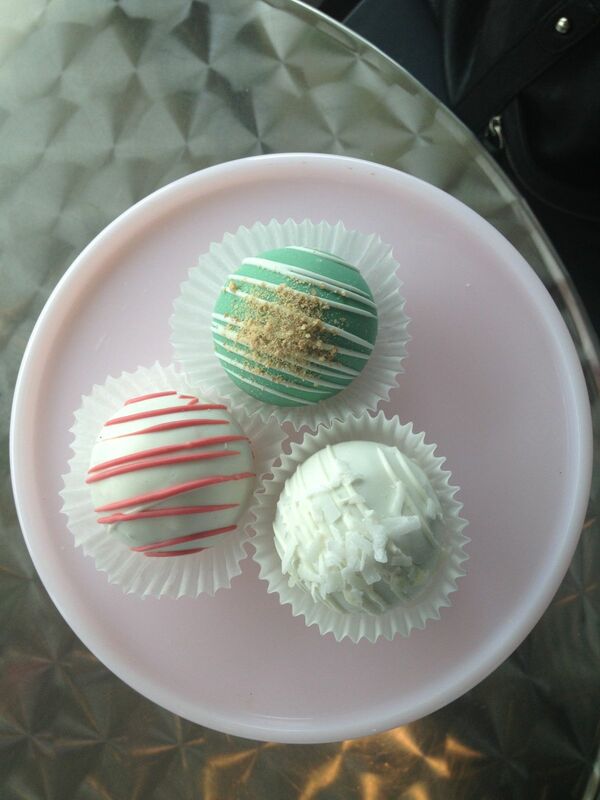 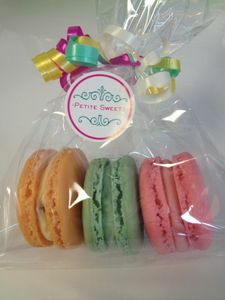 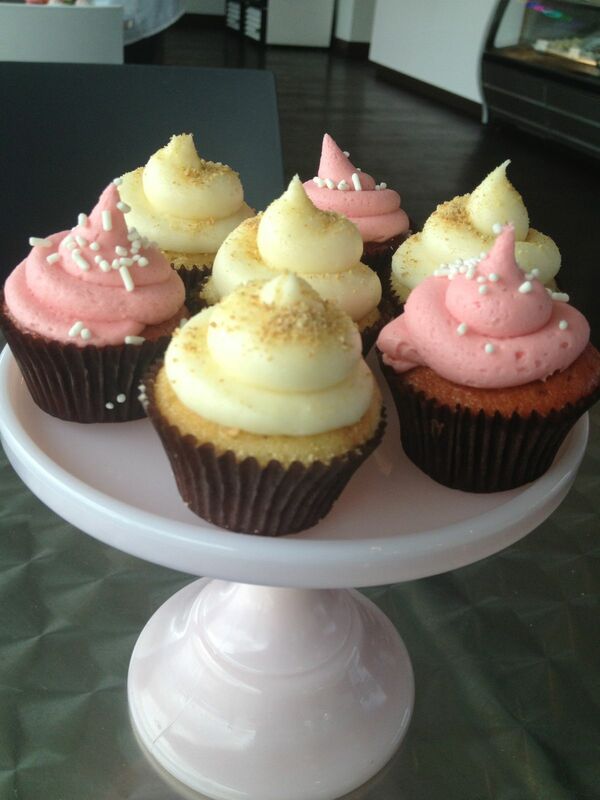 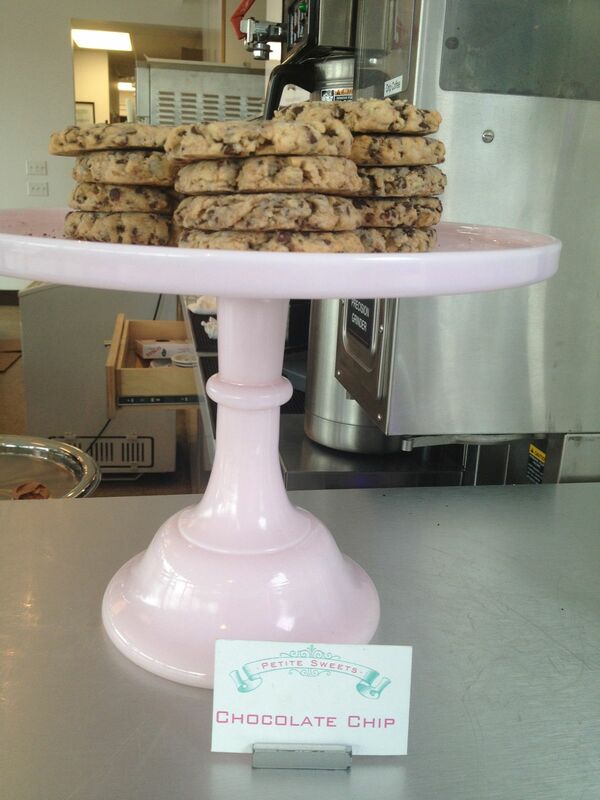 What you may not know about Petite Sweets is what they can do for your next party or event! 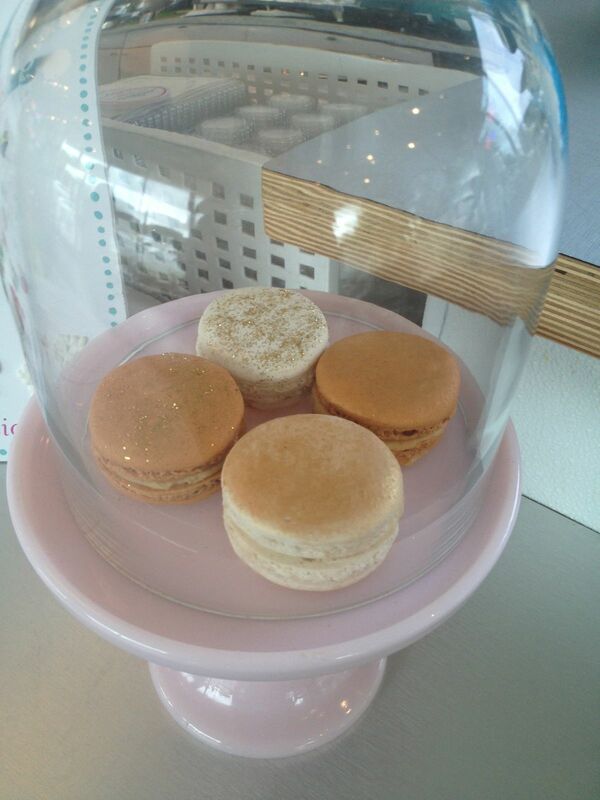 They can fully customize everything on the menu and even come up with something special just for your occasion. 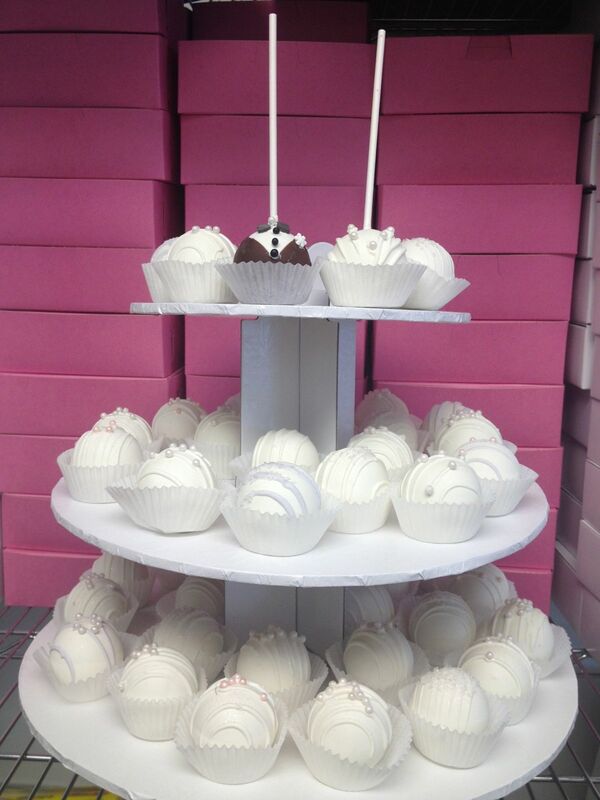 From custom cakes (even smash cakes for your little ones!) 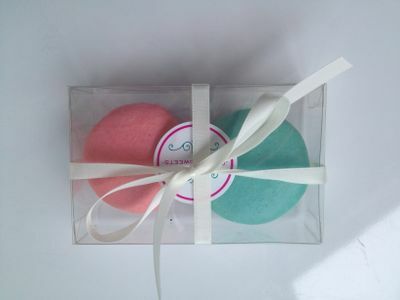 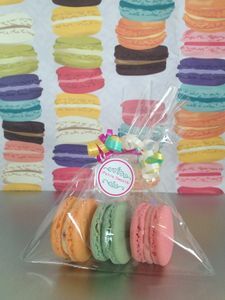 to personalized macarons, cake balls and party favors, they have the perfect idea for your next event.